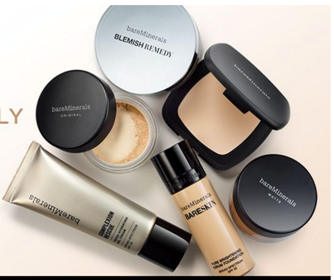 In the world of beauty, bareMinerals has always been different. They create innovative products formulated with nourishing, skin-loving minerals. Unique in their approach, they've shown a commitment to connecting with women in deep, meaningful ways to ensure they feel as beautiful as they truly are. From incredible products to forward-thinking philosophy, bareMinerals makes a positive difference in women's lives—and that's something we can all celebrate.